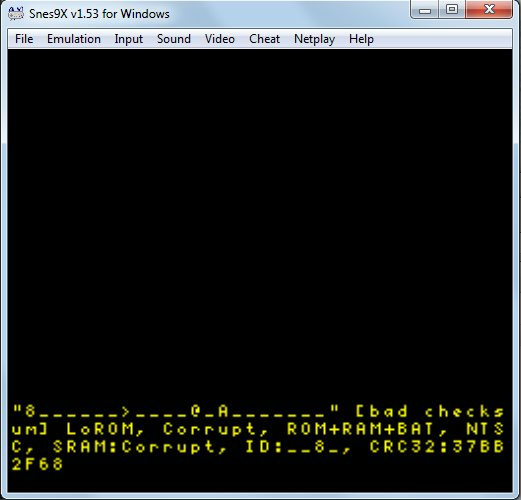 I tried to dump a prototype of Super Widget on the SNES, it is the PAL version, but it doesn't work, the file I see when I try to dump it is ''2600Cartridge'', so I guess it doesn't recognize it. I read on this forum that it was because of a lockout chip, some sort of copy protection, what can I do about it ? Try cleaning the pins. It doesn't have an enhancement chip as far as I know. I have already cleaned the cartridge, but it doesn't change anything. That's odd. I assume you've confirmed it works on a SNES? Not really since I don't own a PAL SNES, so I'm not sure if the cartridge actually work. The game may not have a proper header. Have you tried the following entry in the config file? Not a good sign I guess. Please send the file to support at retrode dot org, and I'll see if I can figure something out. File sent, thank you for your time.